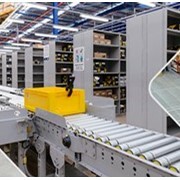 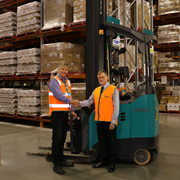 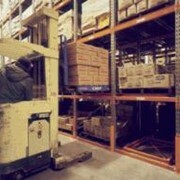 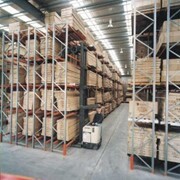 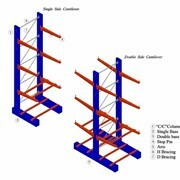 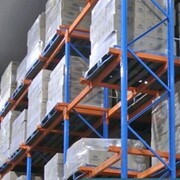 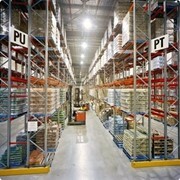 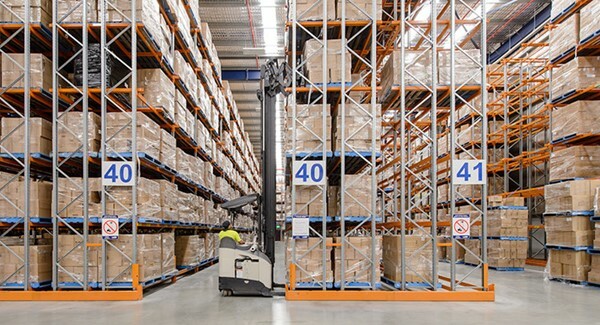 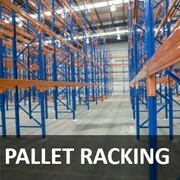 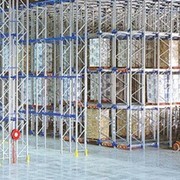 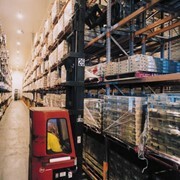 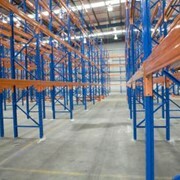 Double Deep Pallet Racking is the best compromise between a selective and high-density pallet racking system because it allows you to store pallets two deep, for better capacity. 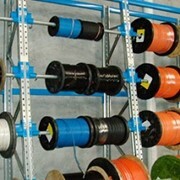 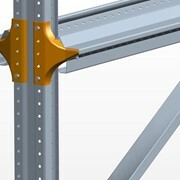 Range of uprights, beams, frames, and connectors are made using only the highest quality, guaranteed high-tensile steel. 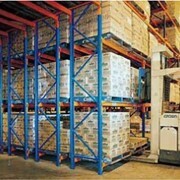 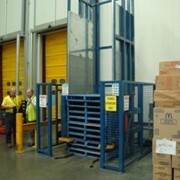 Can be easily adjusted or relocated at any time, or even added to if you have space.